There has been much in the news lately about studies on everything from omega 3s to the lack of benefits from consuming organic food. 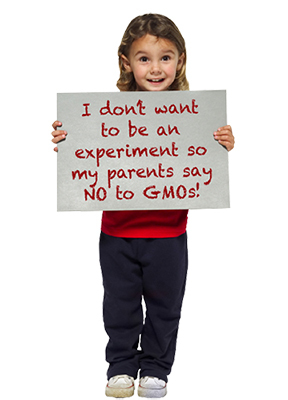 I find it interesting that all of this new information has come to a head just at a time when Prop 37 in California (the vote to label genetically modified food) is on the line. Believe me, as corporate agendas are being pushed we will be seeing much more of this. Let’s take a closer look at some of these “studies.” Actually, these are not studies at all; they are analyses of previous studies. This is called a meta-analysis. The danger of this, of course, is that they can include or exclude the studies of their liking thereby skewing the results. For instance, when the strawberry study (which showed higher levels of vitamin C and antioxidants) was not included in the Stanford meta-analysis, the authors said it was “inadvertently left out.” Further research also showed that Stanford receives huge sums of money from “secret” donors. In fact a majority of studies showed higher levels of antioxidants in organic food such as apples (Lucarini et al., 1999), peaches (Carbonaro et al.,2002), pears (Carbonaro et al., 2002), potatoes (Hamouz et al.,1999), onion (Ren et al., 2001), tomatoes (Mitchell et al., 2007),peppers (Pérez-López et al., 2007), oranges (Tarozzi et al., 2006)and olive oil (Gutierrez et al. One study also showed higher levels of resveratrol in organic wines (Levite et al., 2000). Common sense tells us that when you use organic compost, you will have more nutrients, but is that the only benefit we are deriving? Studies from several leading universities have shown that pesticides are contributing to fertility problems, premature births, as well as ADD. 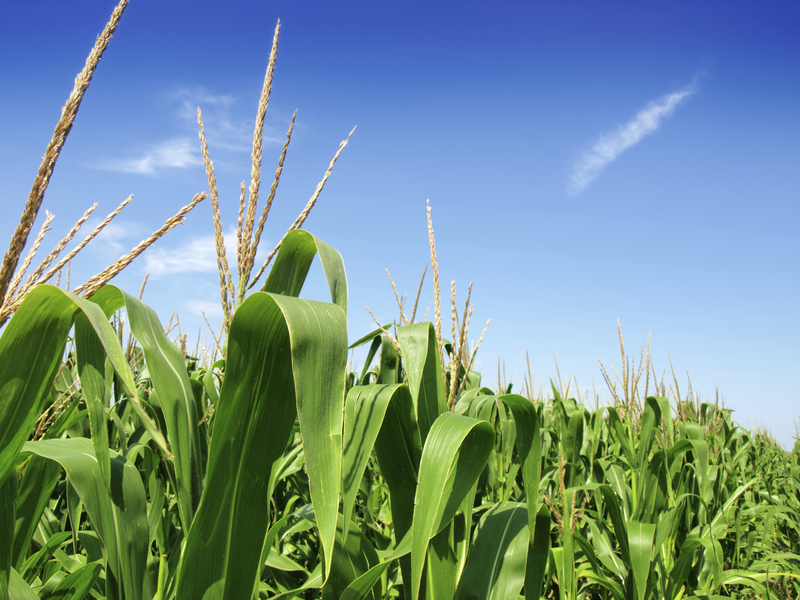 The most recent study on genetically modified corn showed huge tumors in rats! So when you hear about the latest study, do your homework and don’t believe everything until you know the facts. Always feel free to call us here at Natur-Tyme as we attempt to follow up on these reports.